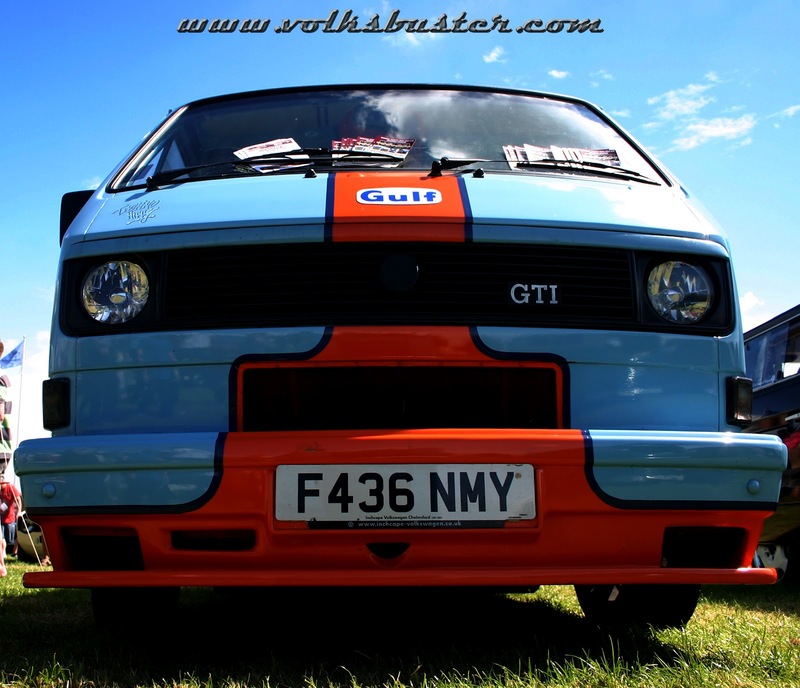 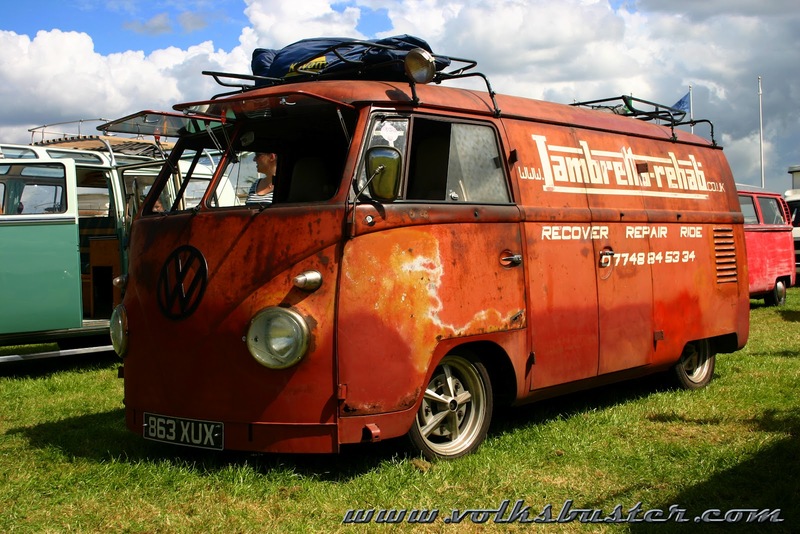 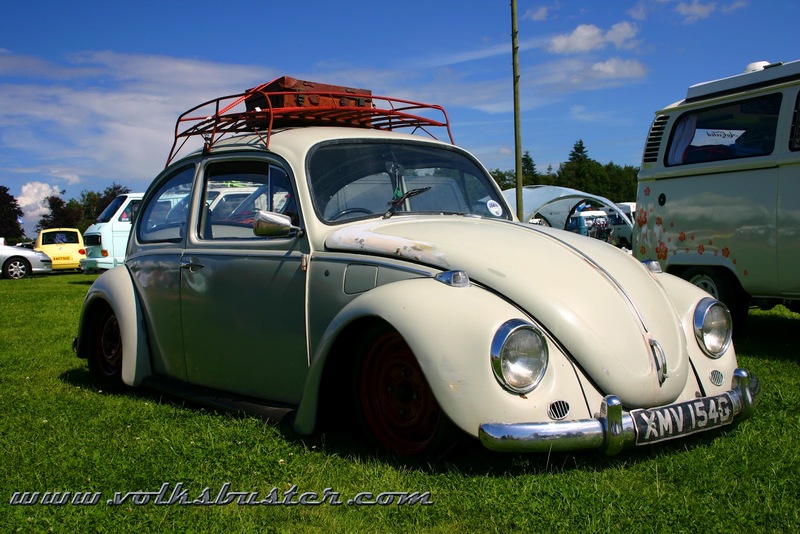 VW Whitenoise celebrated it 10th anniversary this year and had a massive party with over 25 bands playing over the weekend such as tribute acts The Antarctic Monkeys and Kazabian as well as locals Monkey Spanner and Killamonjambo. 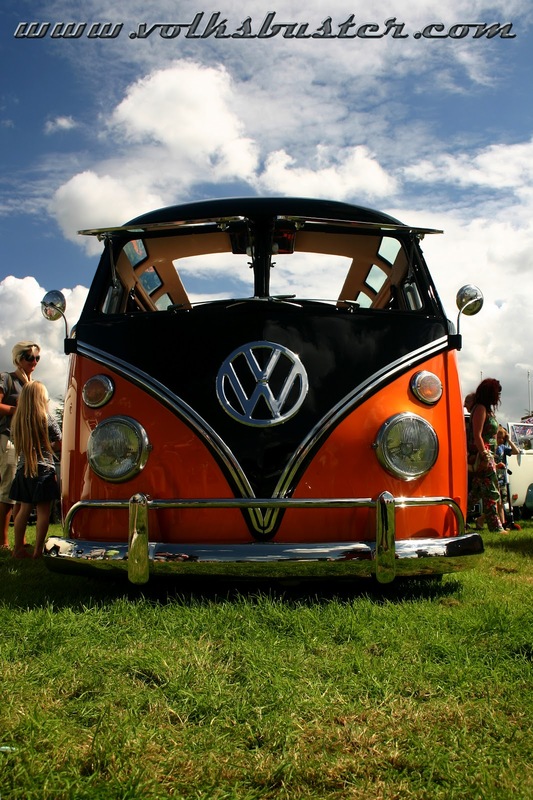 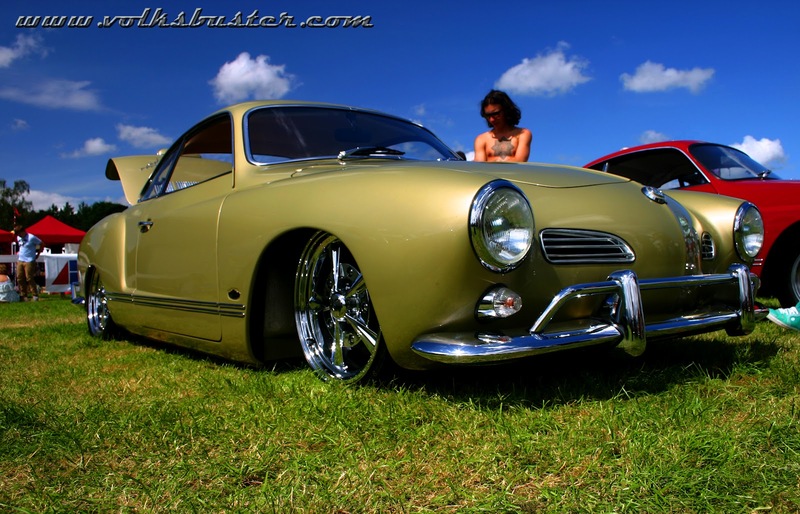 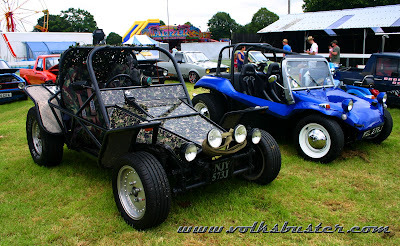 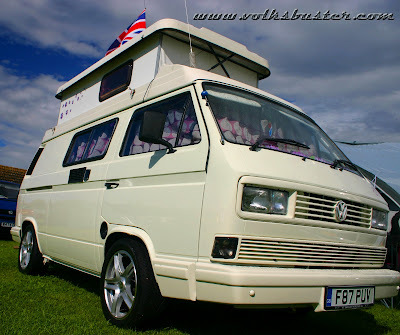 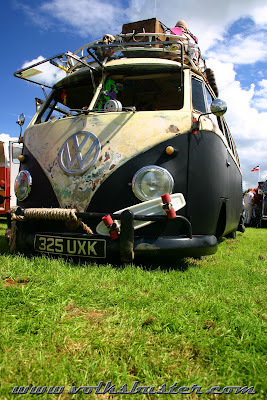 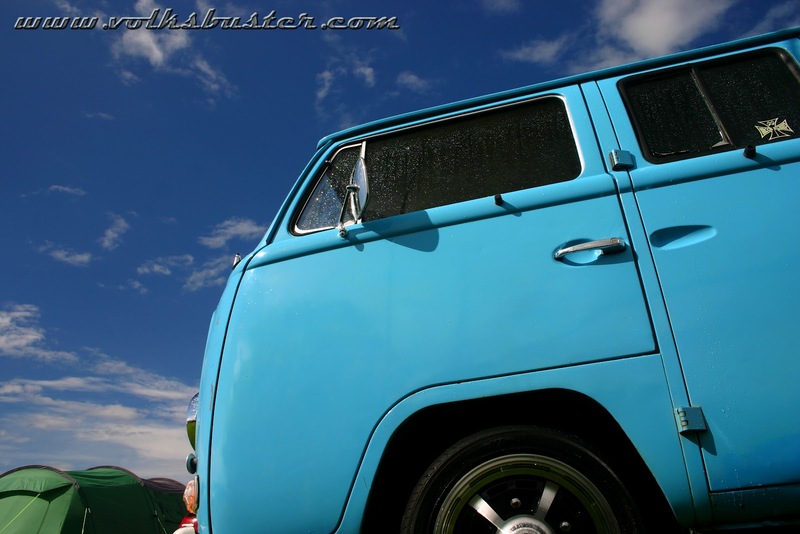 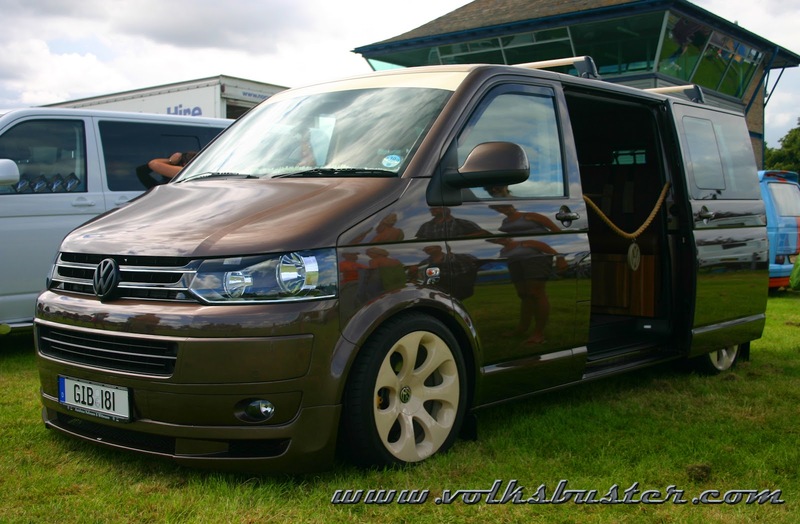 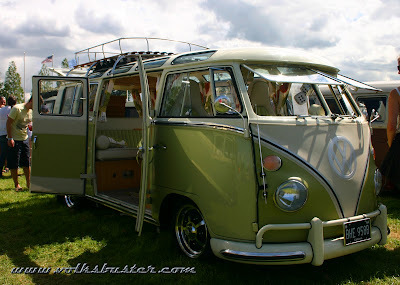 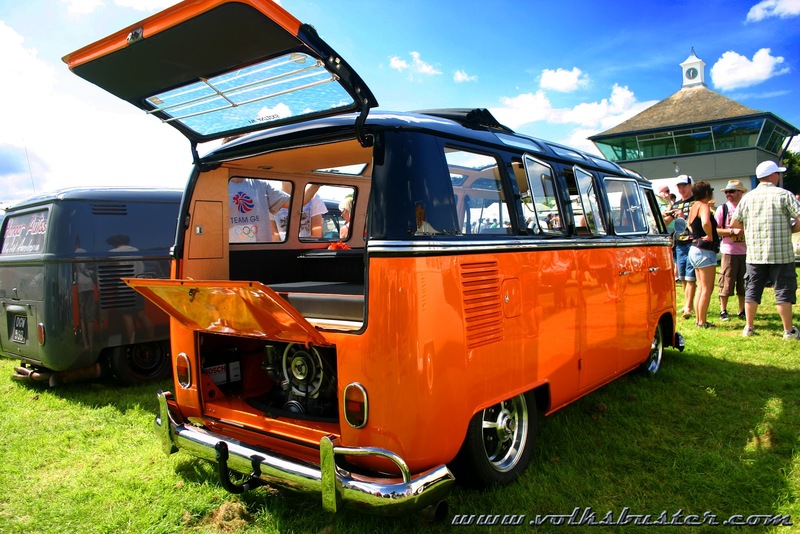 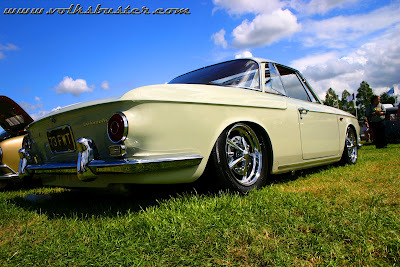 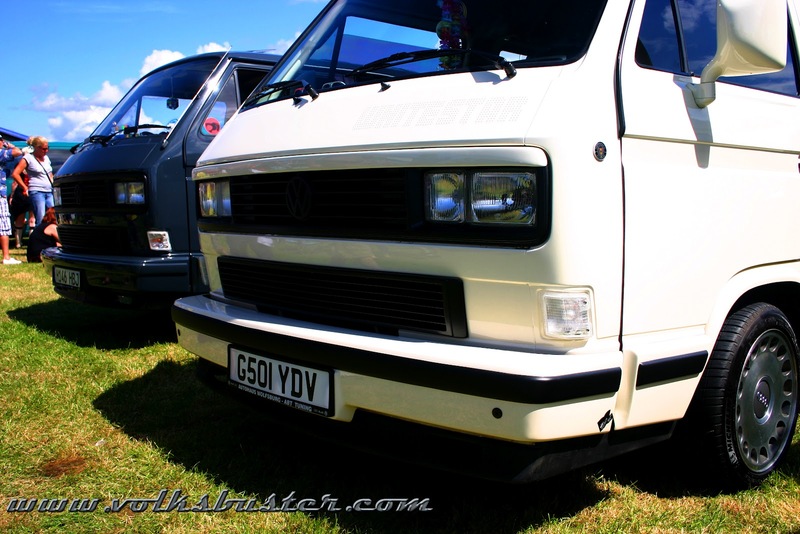 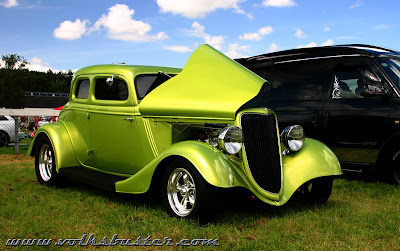 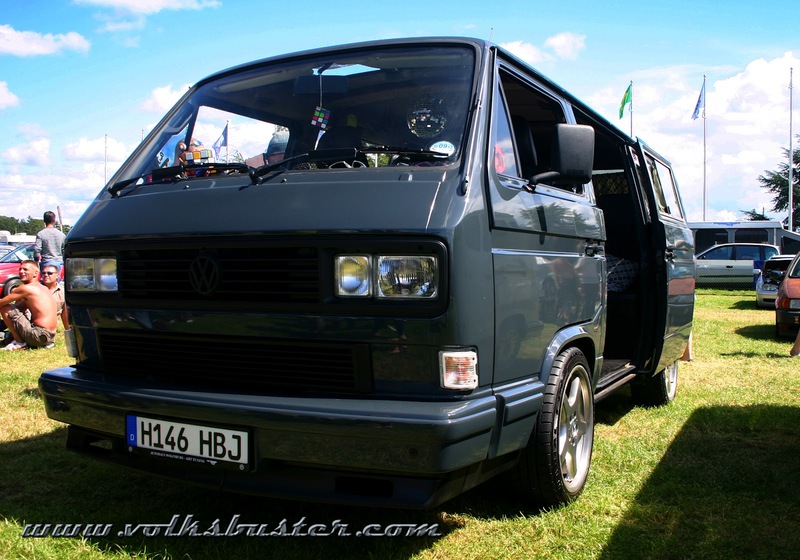 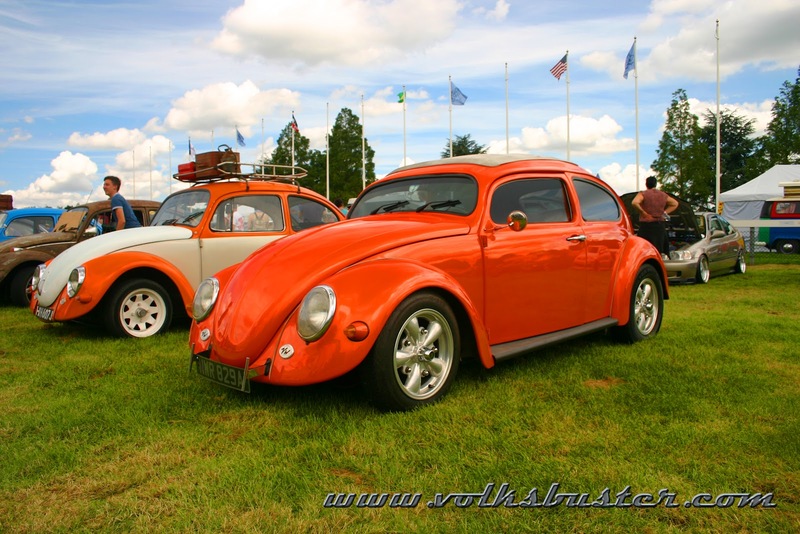 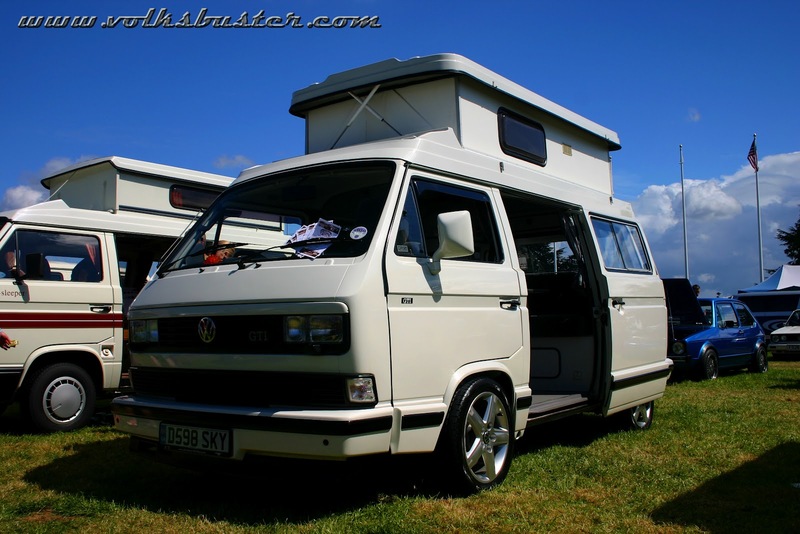 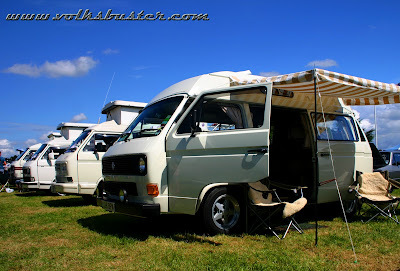 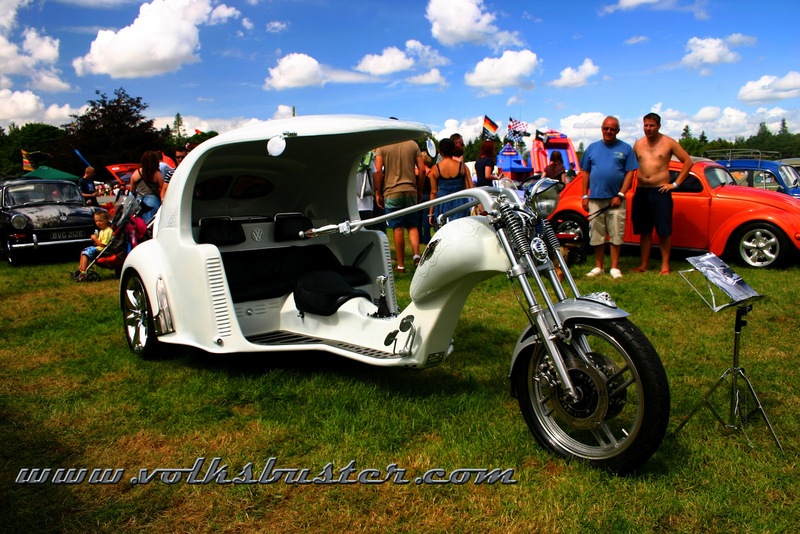 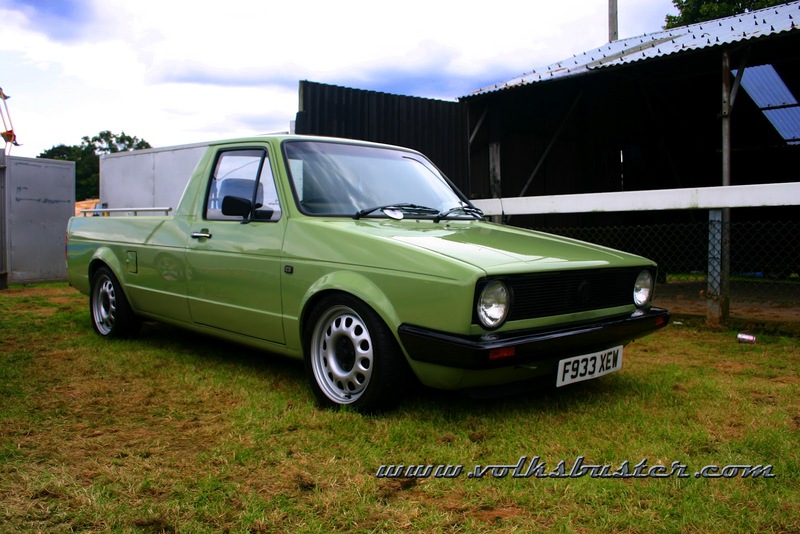 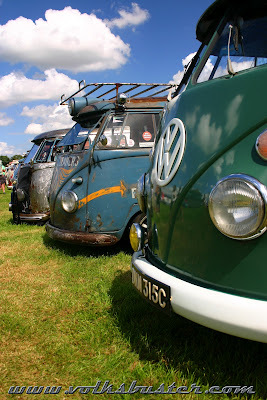 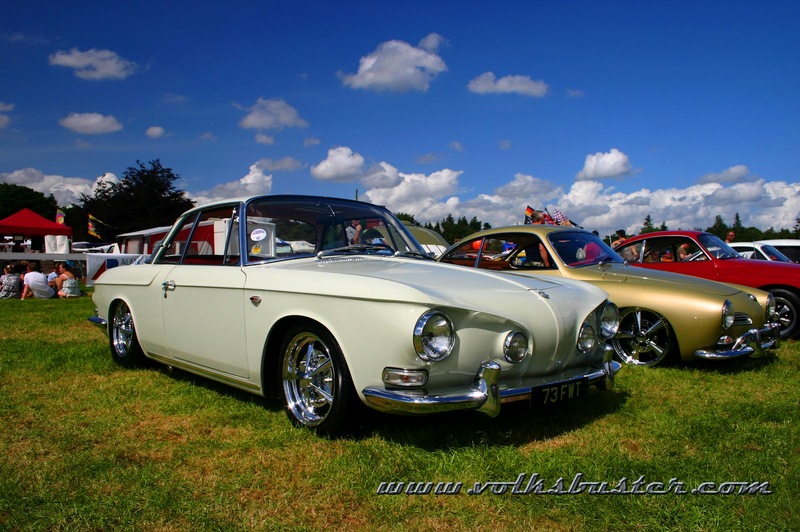 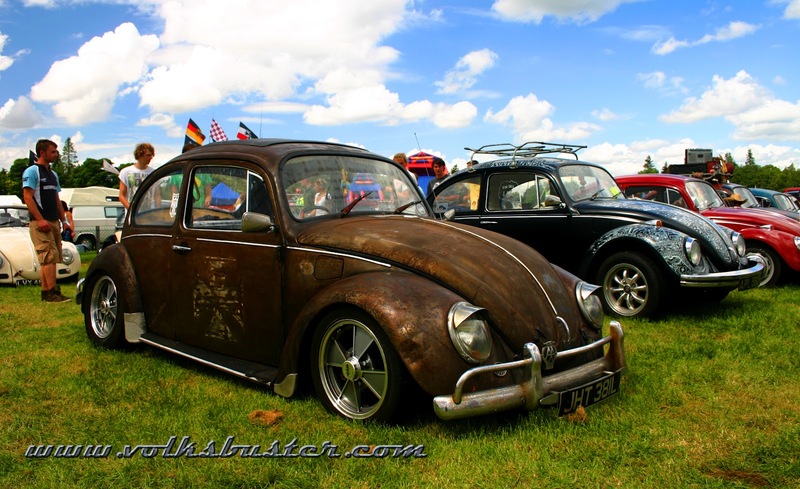 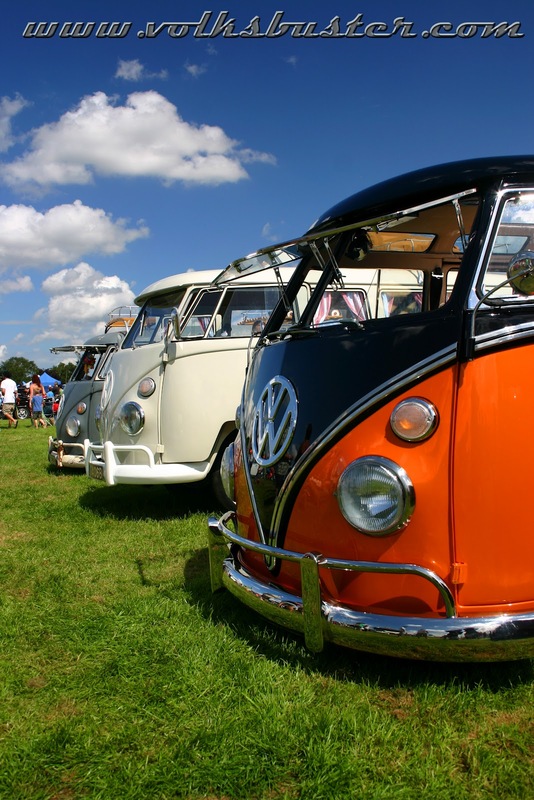 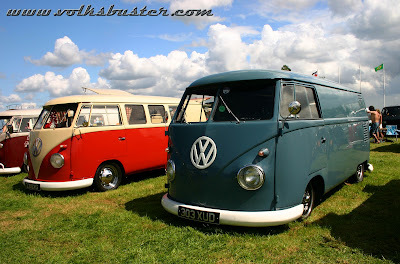 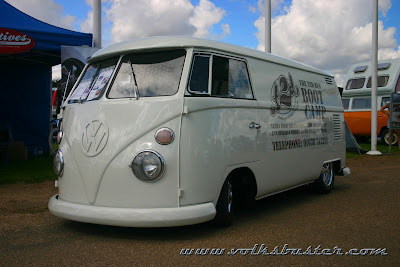 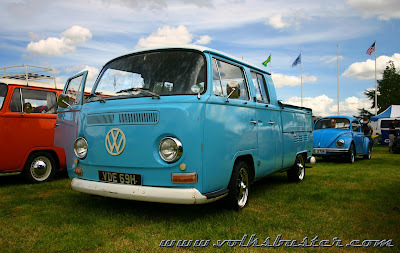 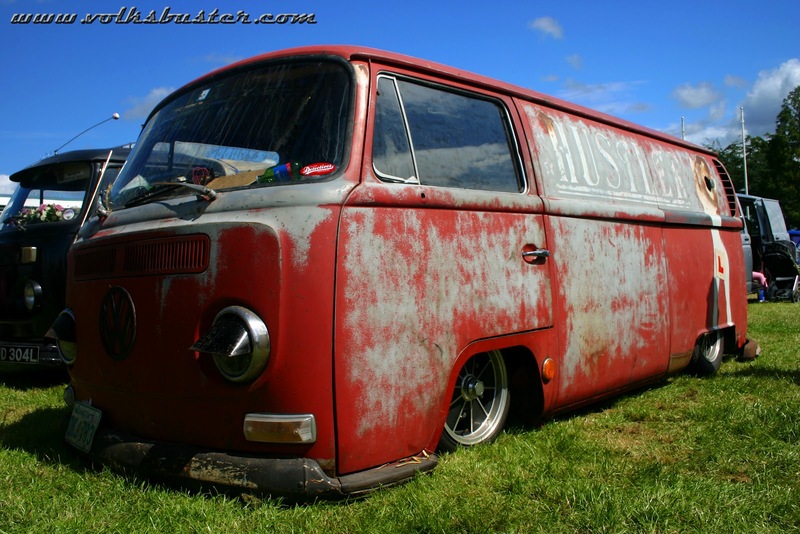 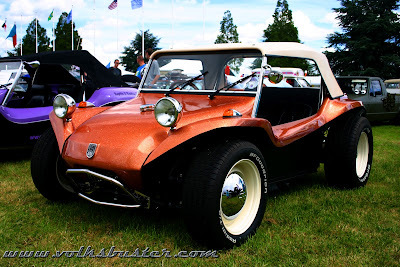 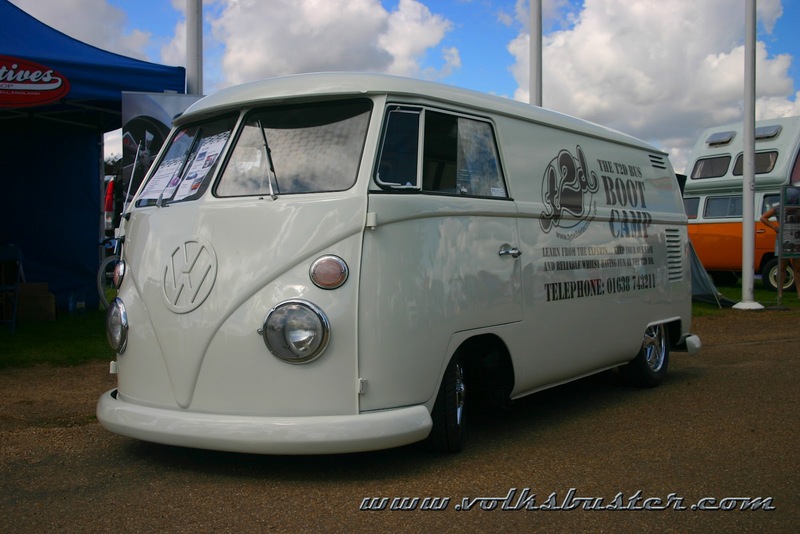 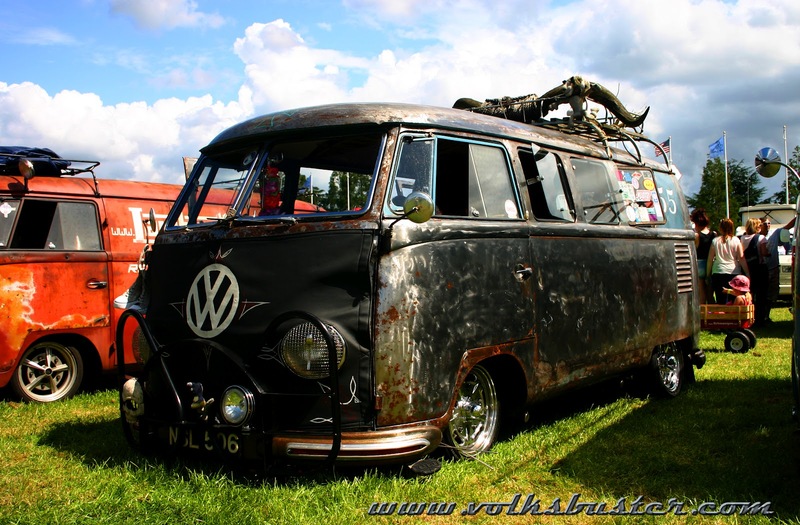 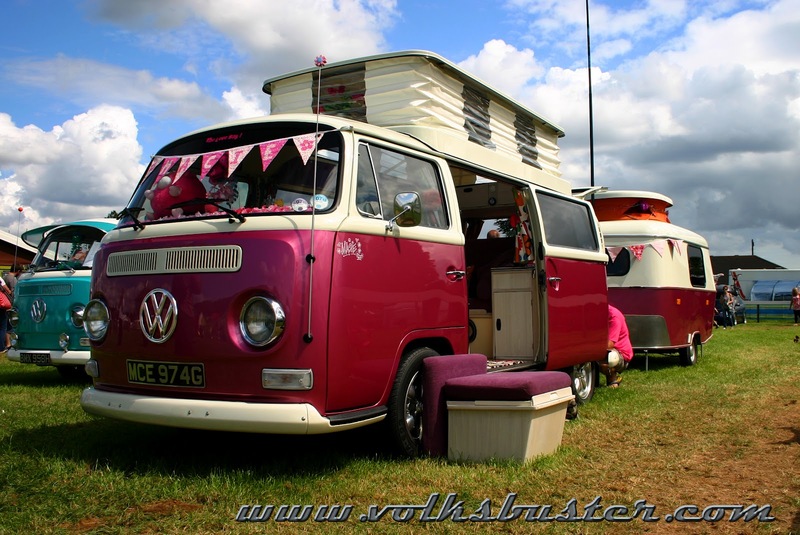 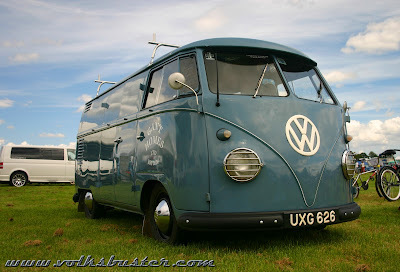 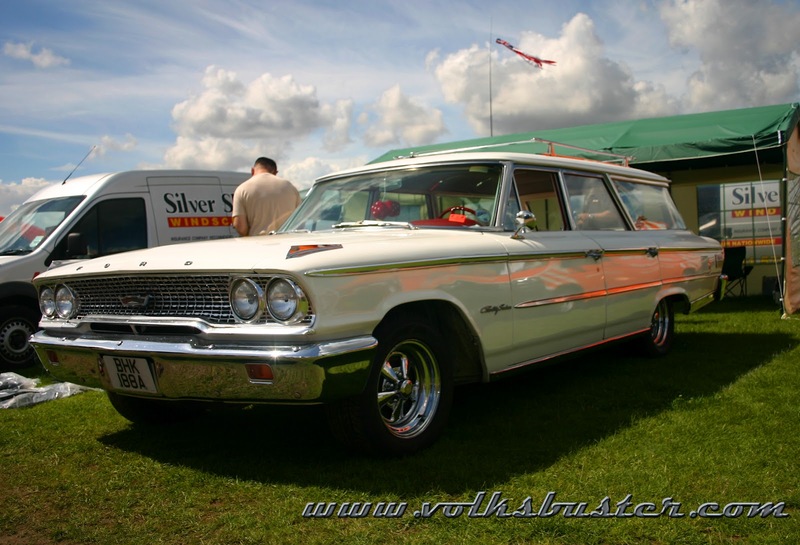 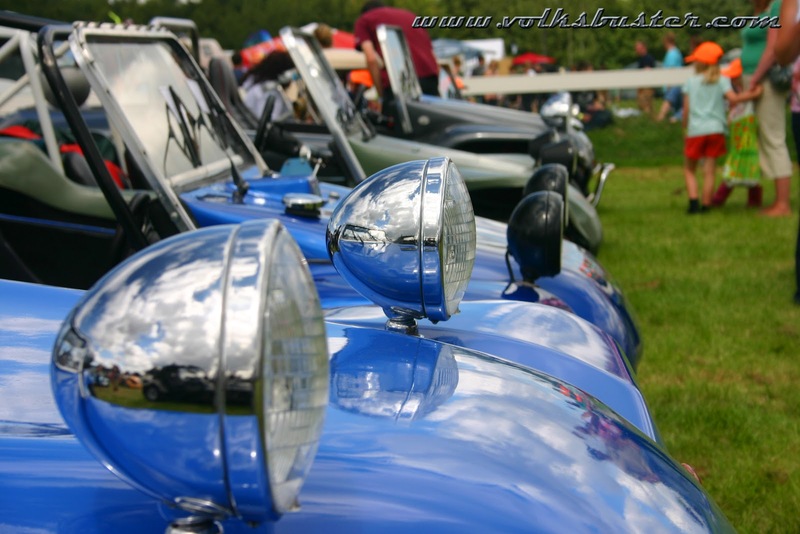 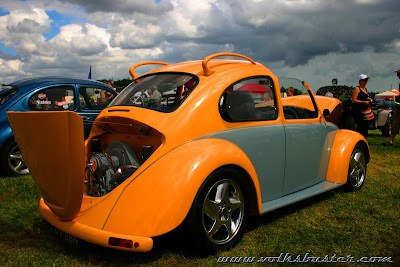 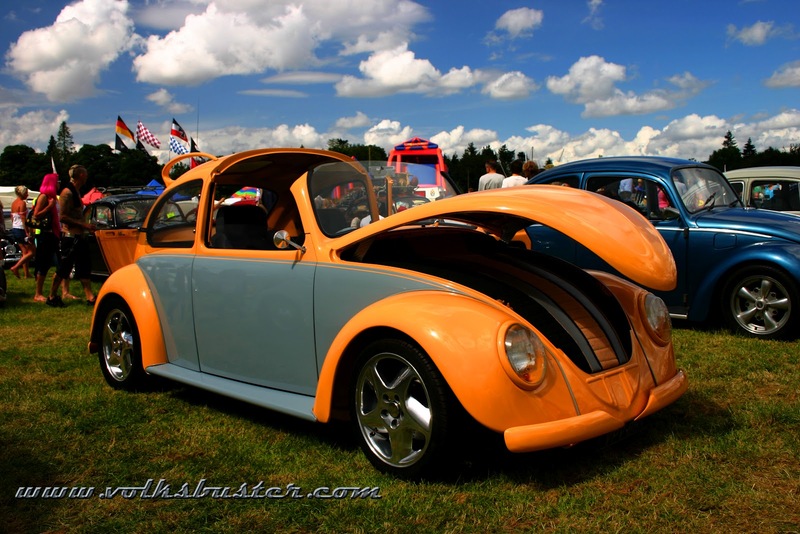 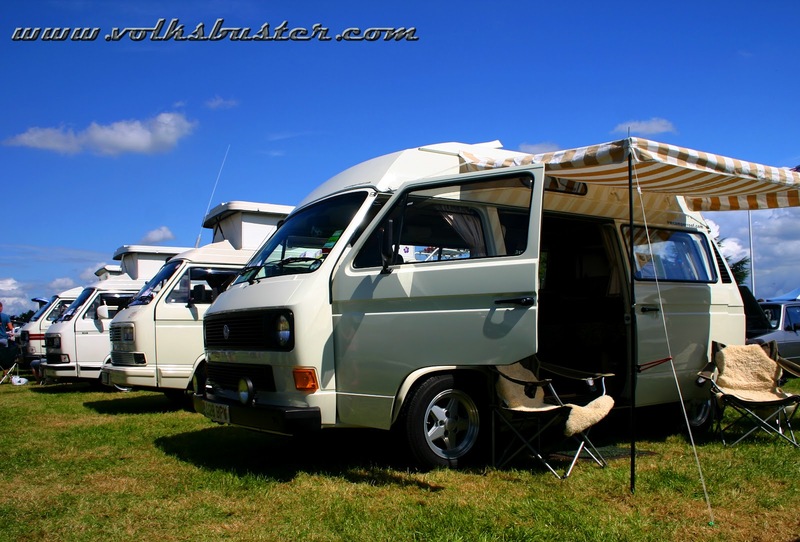 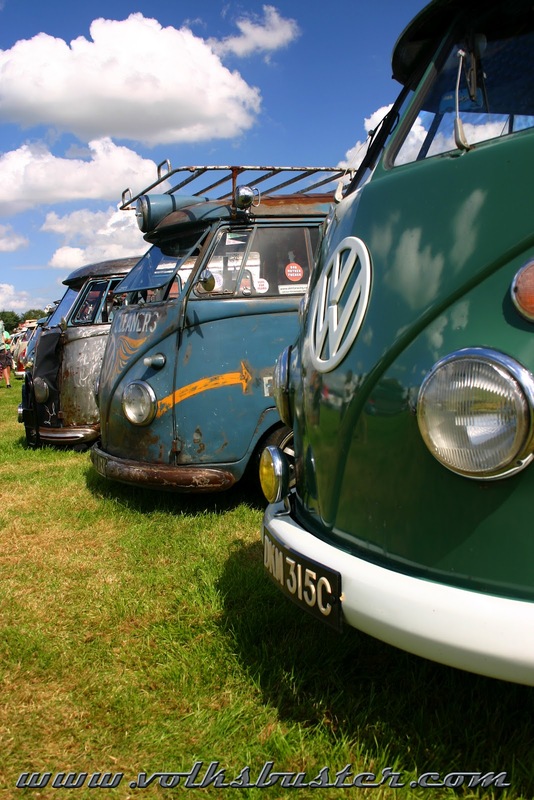 although the Showground is vastly different to Fritton Lakes (the old venue) it gave it a feeling of the old style VW shows like when VW Action was held at the East of England Showground in Peterborough, which I don't see as a bad thing. Between the odd heavy shower the weather was lovely with lots of sunshine although a thunder storm came in with a short but heavy down pour just as the show and shine prize giving was taking place. 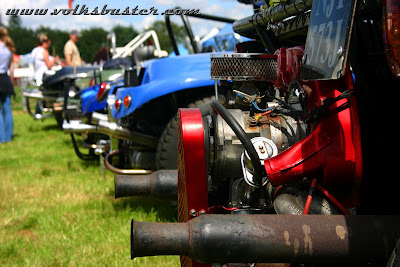 All in all a great weekend and well worth checking out next year.